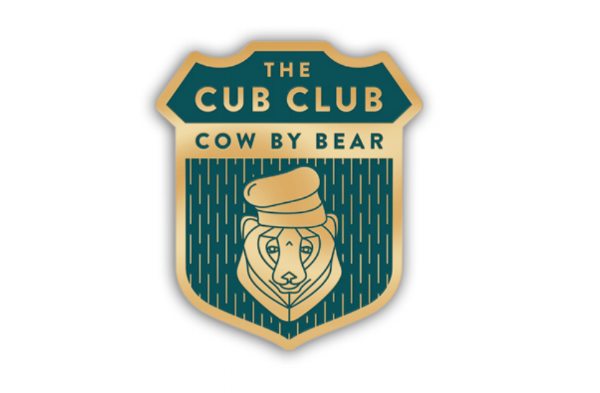 September 20, 2018 Update: As Cow by Bear shifts its focus to a new format in 2019, Cub Club members will retain their priority access on special event announcements and tickets. Please reach out if you have any questions about your Cub Club status or what the future holds! 1. Exclusive emails about last minute reschedules (no more months-long wait!) with a 20% discount on these seats. 2. 20% off all merchandise. 3. An official 'Cub Club' badge. 4. Invitation to an annual 'Cub Club' dinner with special menu at unique venue. 5. Entered into quarterly drawing for free merchandise. 6. Opportunity for dish/cocktail to be named in your honor. 3. You've been to all three Cow by Bear experiences (Dinner, Brunch by Bear, Wine by Bear) in San Diego. Don't worry Seattle, we'll be adding those experiences down the road! If you think you're already eligible for the Cub Club but haven't heard from us, please reach out. We're looking forward to inducting you into the family circle!